Born and raised in Sai Gon, Sunny (Huong’s nick name) graduated from University of Social Sciences and Humanities, majored in English Linguistics. 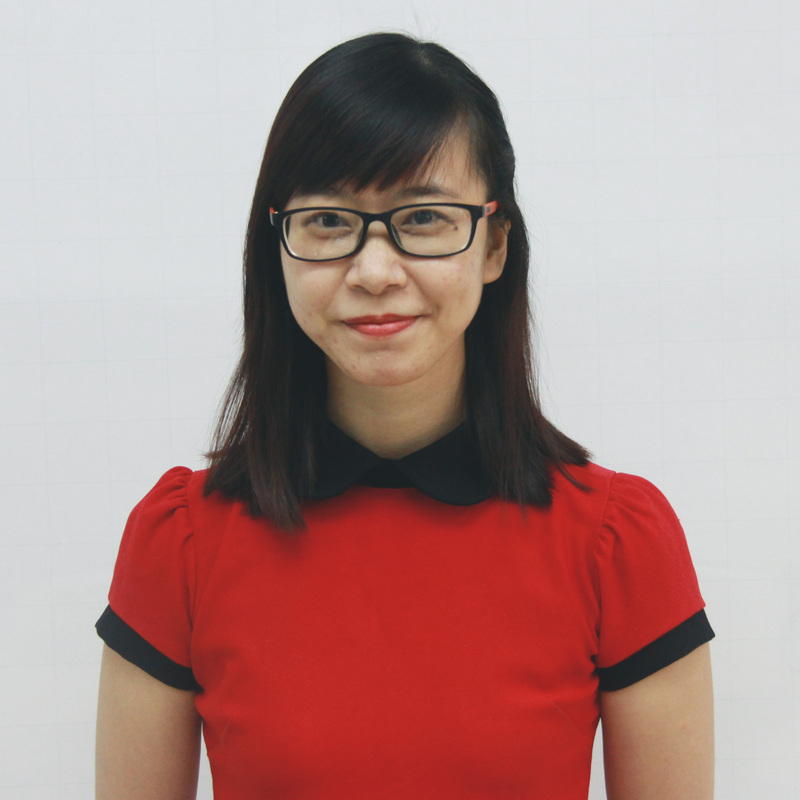 Before working at E2, Sunny was a dedicated and passionate teacher which made her decide to advance her career in education industry, starting with her first non-teaching work as a Learning Advisor at E2. So far Sunny has been going out of her way to improve E2 Customer Service, exemplifying one of E2 core values: E2 > Climber >Self. Share your background: Where did you grow up? Where did you go to university and what did you study? I have lived in HCM City for 27 years and studied in University of Social Sciences and Humanities with English Linguistic as my major. What is your favorite and least favorite Vietnamese food? What was the biggest factor that made you choose E2? Can you describe E2’s working environment in 3 words? What is the most helpful thing you’ve learned at E2? What is your most memorable NON-teaching moment at E2? PG version, please. Team building trip! So much funnnnnnnnnnnn! What are you most looking forward to or optimistic about when it comes to your own future at E2 or E2’s future in general? I’ll become E2’s teacher and E2 is more well known, have more students and inspire Vietnamese education by our innovation in mindset – teaching and human developing. Bonus Question: If you had to be stuck on a desert island with 1 member of E2 staff (teaching or operations team) who would it be? Why? Get to know more Everestians!